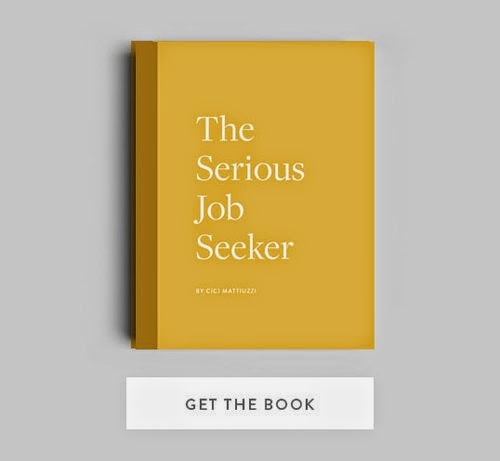 The Serious Job Seeker is your ultimate guide to the career job search process. 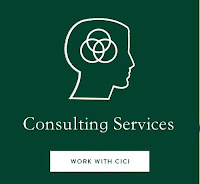 It provides the tools necessary to create and implement an effective, proactive, career development plan. It will help you assess each career move you make relative to how you really want to live your life. 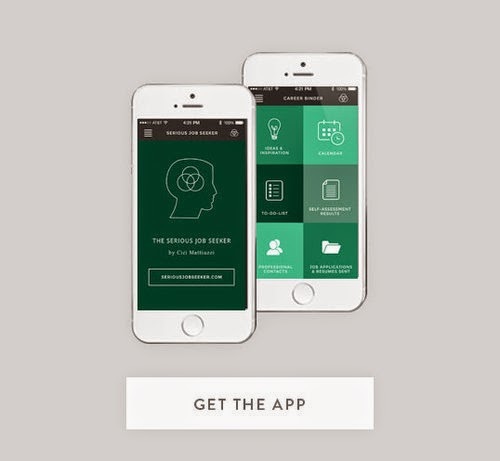 Online edition with exercises, forms and samples from the book. 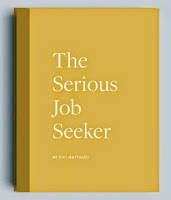 "The serious job seeker is seriously the best job seeking tool out there! 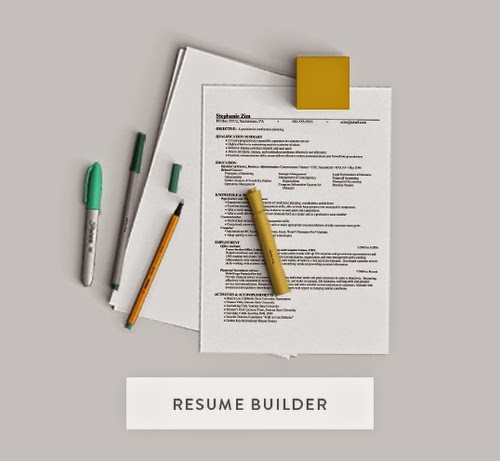 This fundamental guide to job searching doesn't sugar coat the process of finding a job, instead it provides you with the tools to reach your goals."